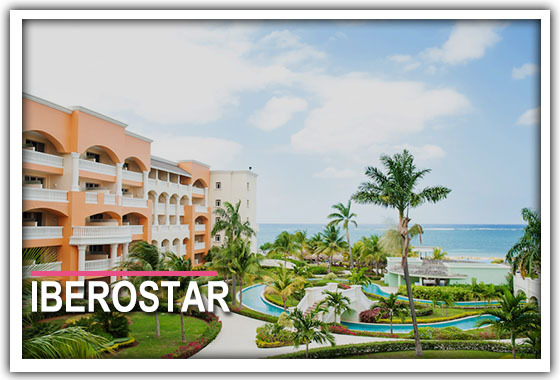 There’s nothing more important than feeling happy, comfortable and taken care of on your trip. 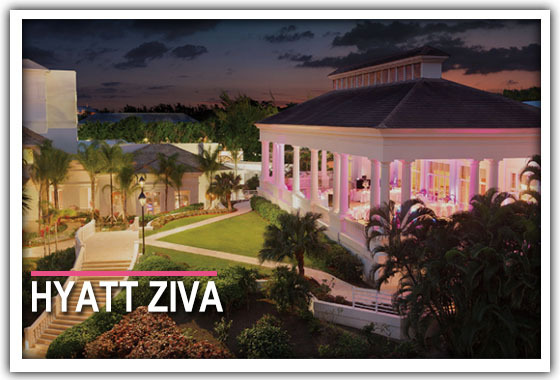 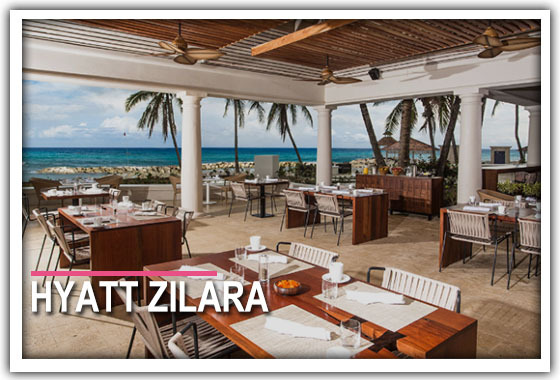 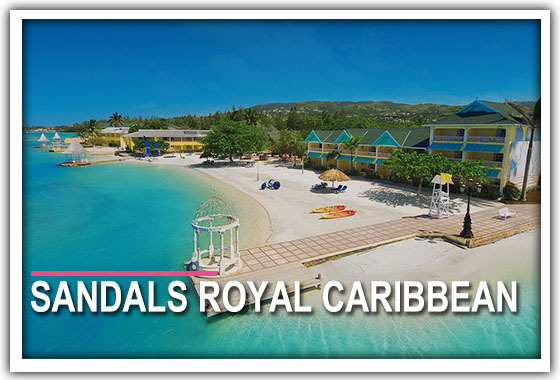 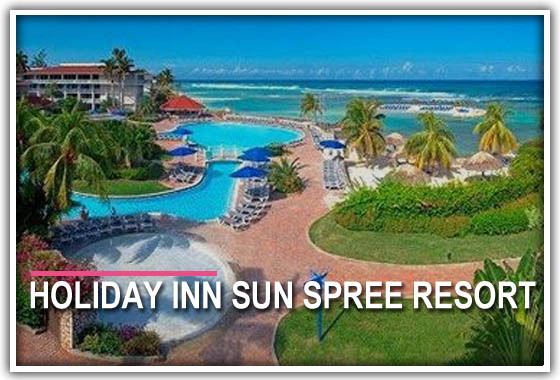 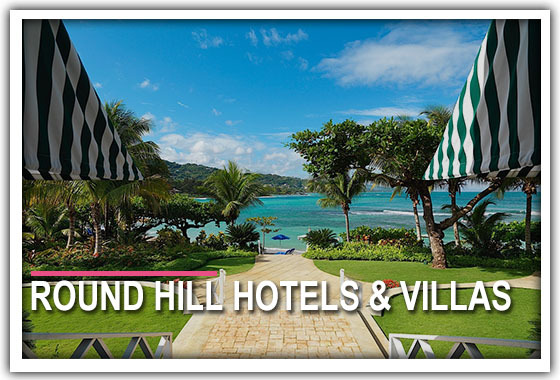 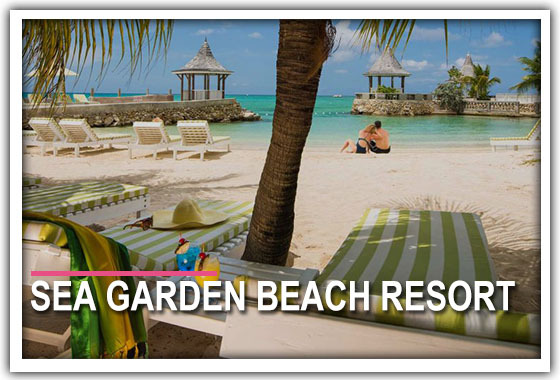 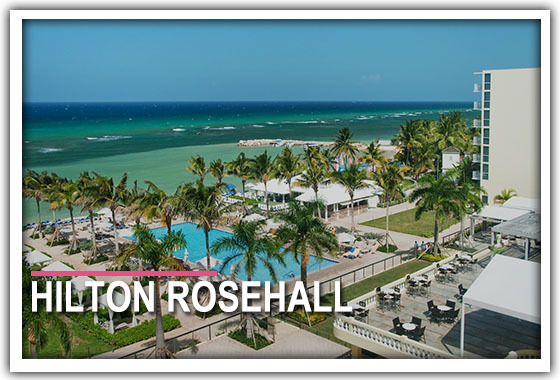 You’ll find, here on the beautiful island of "All Right", whether you’re staying in a five-star resort along the Elegant Corridor in Montego Bay or in any other hotel , we like nothing more than to treat you to true island hospitality. 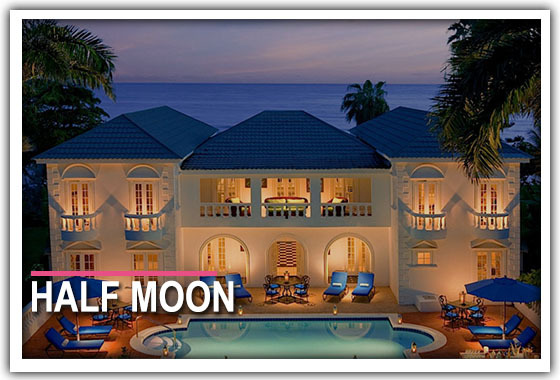 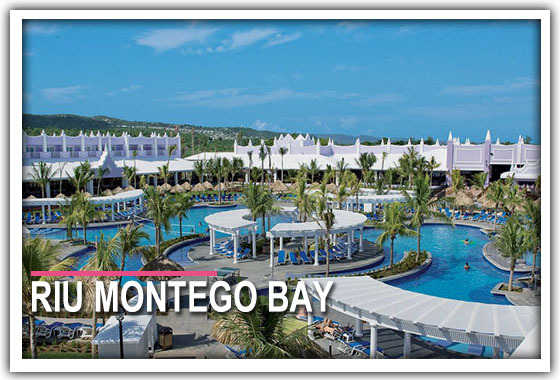 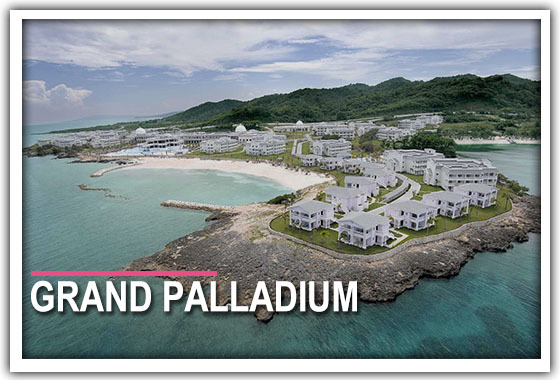 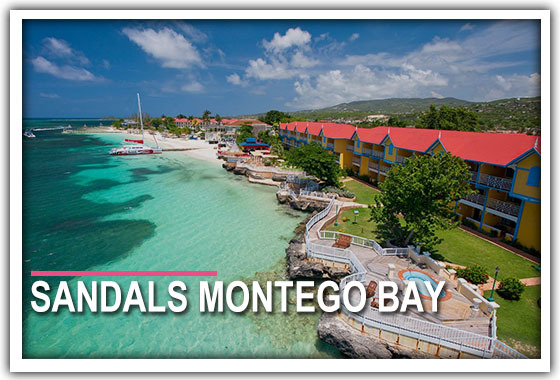 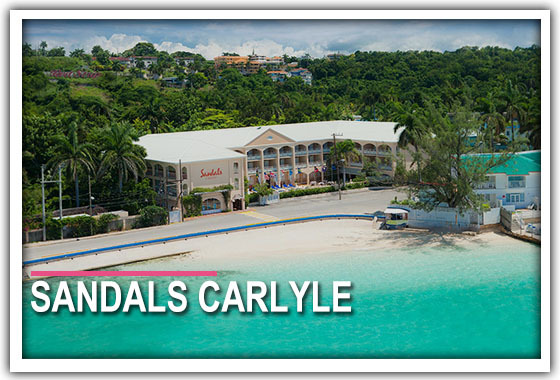 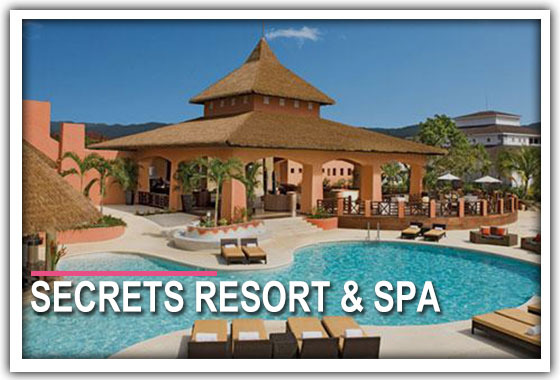 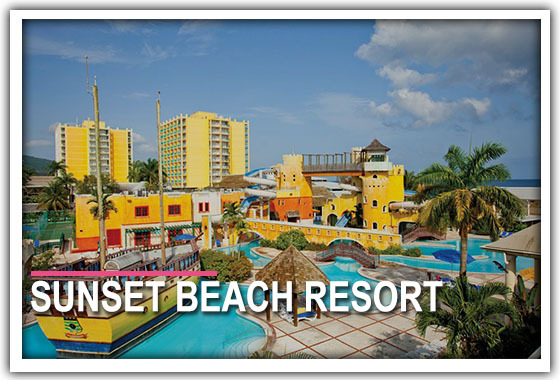 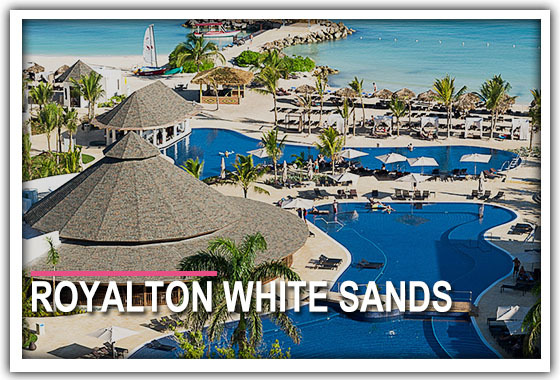 With over 25 Hotels in Montego Bay and over 6000 luxury rooms available, from Grand Palladium Resort & Spa to Royalton White Sands Resort.